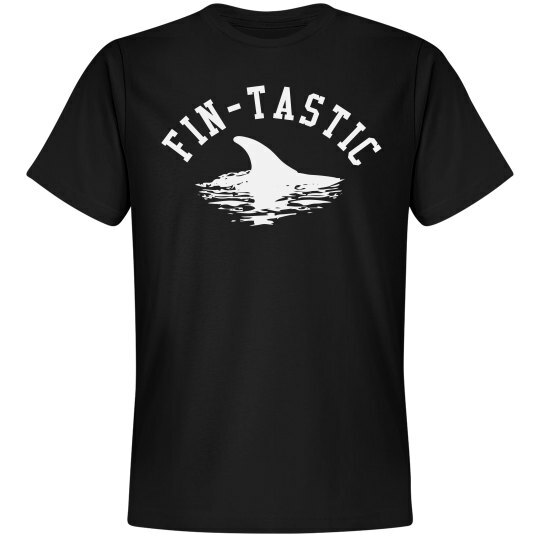 That is FIN-TASTIC! Are you obsessed with the beasts of the ocean? Do you sit in front of your television for seven days straight and watch shark week? 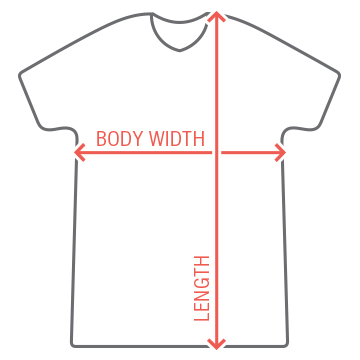 If so, this is the shirt for you!